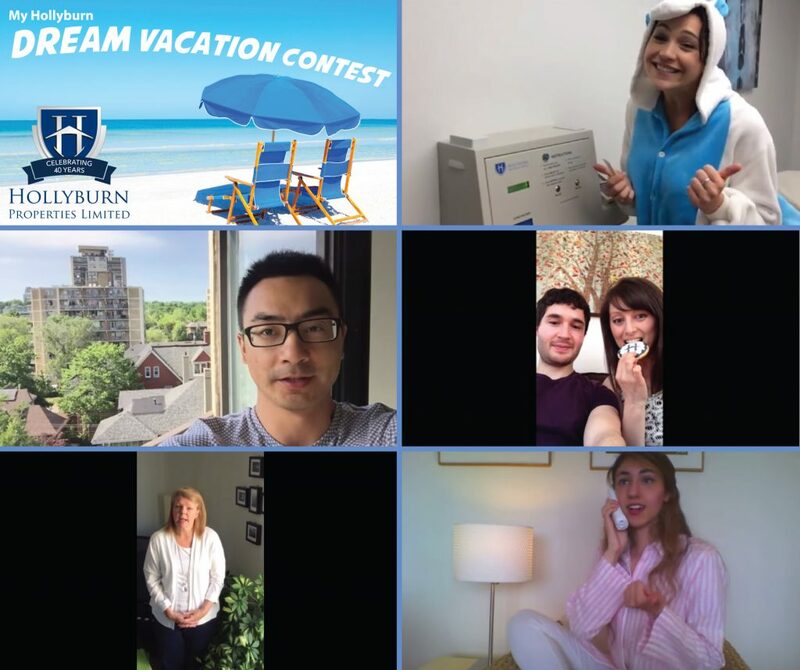 Video testimonials are rolling in for the My Hollyburn Dream Vacation Contest! Check out your neighbour’s videos on YouTube for inspiration. Please be reminded, you are only eligible to win the grand prize trip if you submit a short video. Nothing fancy, your smartphone will do just fine! 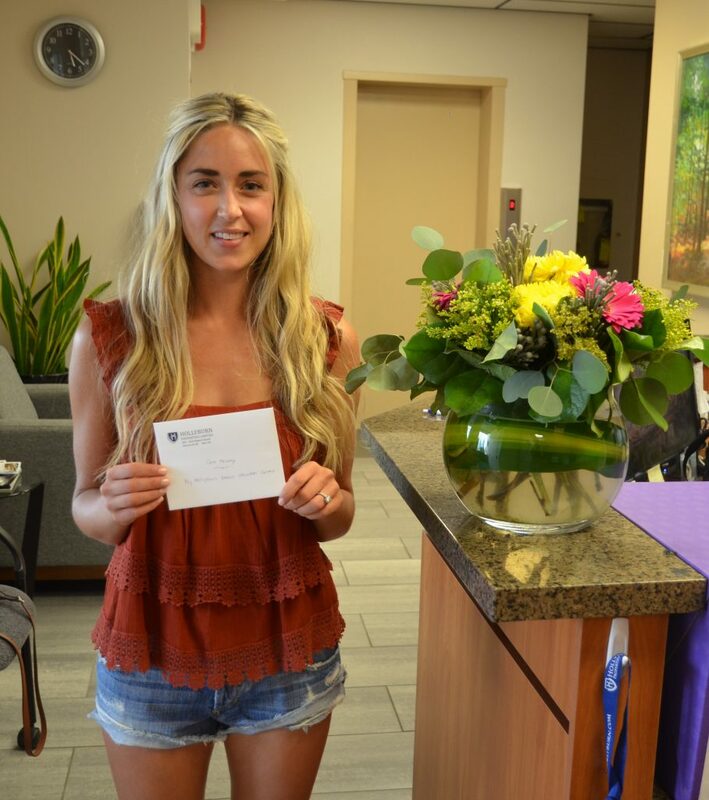 Meet Cara M., who won the first of 3 $200 gift card prizes up for grabs. The second draw is Tuesday, August 4th. Great odds! Need help? Contact your Resident Manager for assistance. P.S. Did you know we’re social? Follow us on social media to be the first to know about upcoming contests, prizes and events.